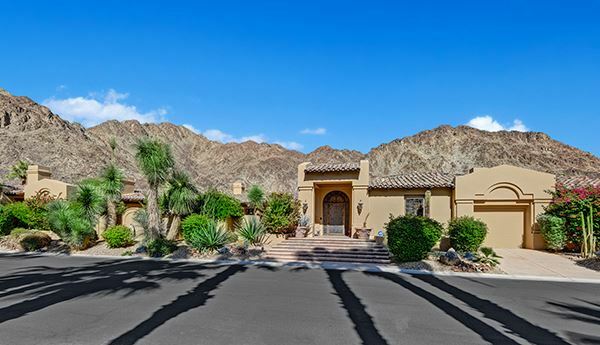 Located behind the gates at The Enclave Mountain Estates! 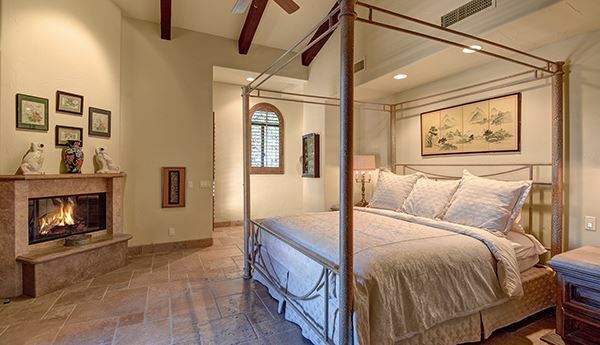 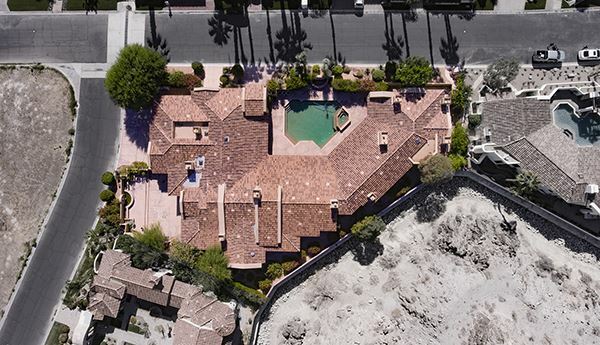 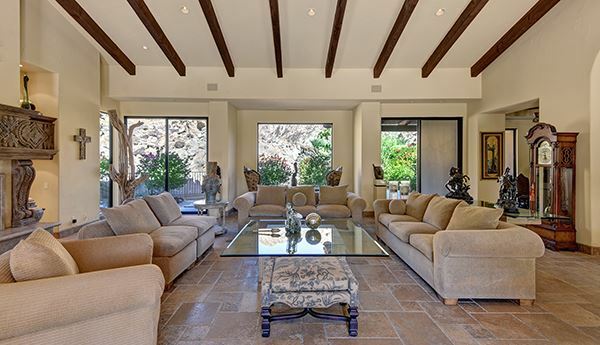 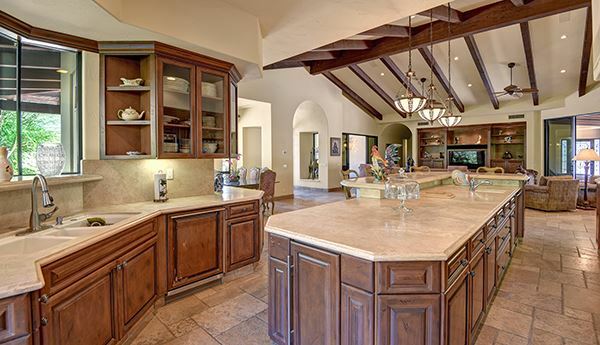 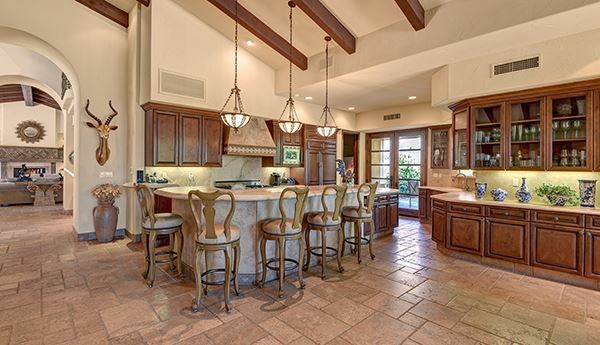 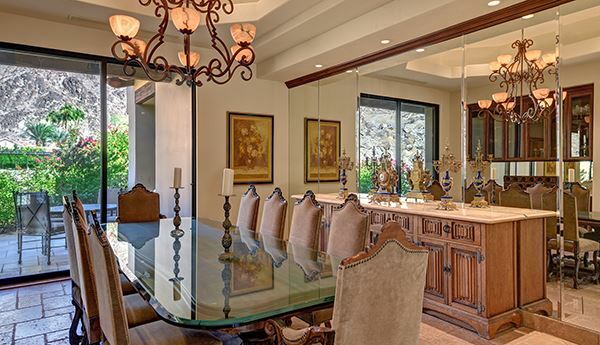 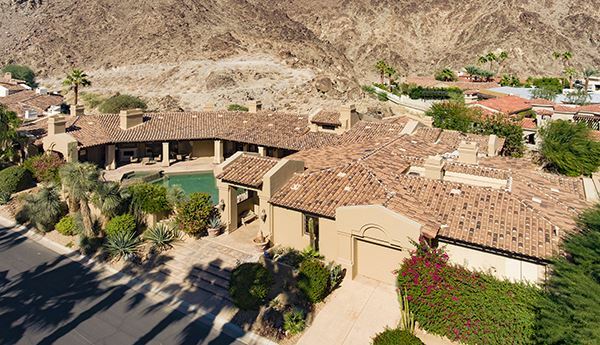 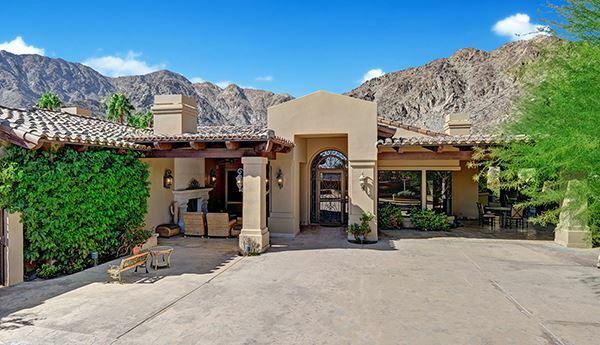 This luxury desert escape is encased in the Santa Rosa Mountains offering stunning views! 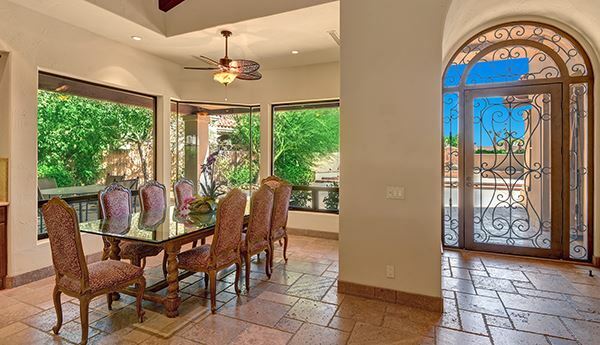 Private courtyard entry leads to the front-loading pool and spa with ample patio space for outdoor entertaining! 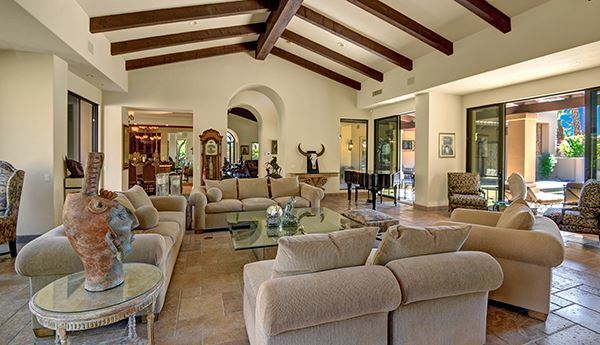 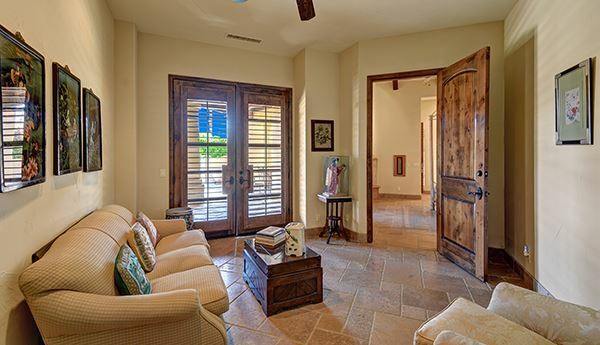 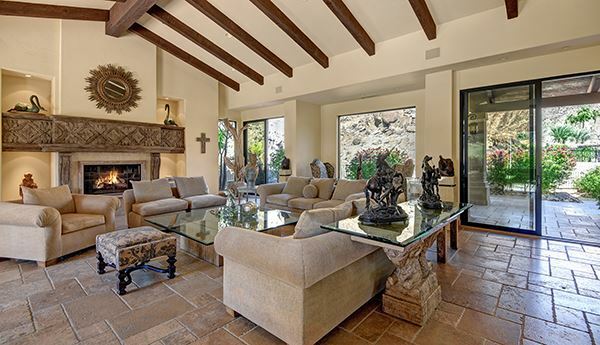 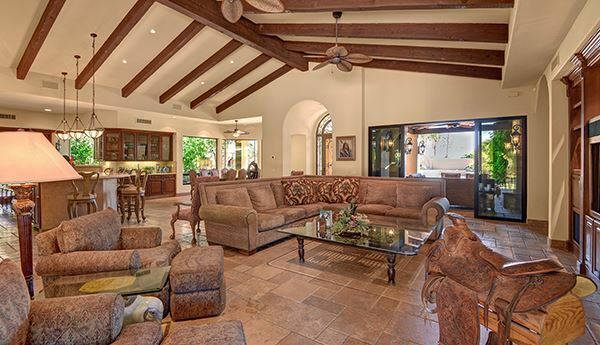 Step through the arched iron door into the living area offering travertine flooring, wood beamed ceilings, fireplace surrounded in a carved wood mantle and windows abound bringing in the mountain views! 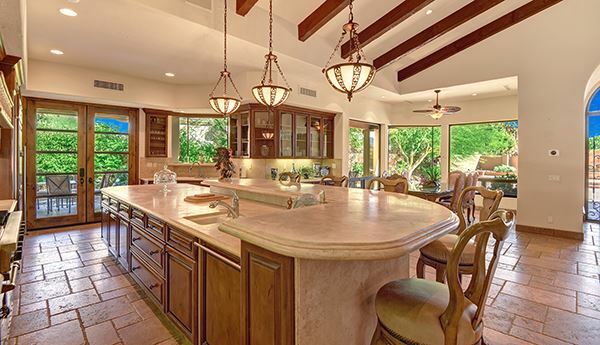 Culinary kitchen with high end appliances, limestone counters, warm wood cabinetry, large island, walk in pantry all overlooking the family room! 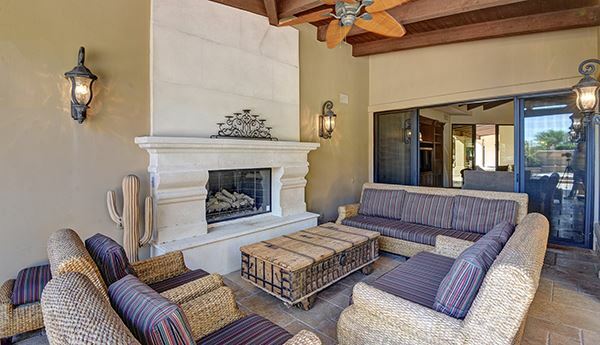 Step out to additional outdoor space with fireplace for those chilly nights and BBQ island! 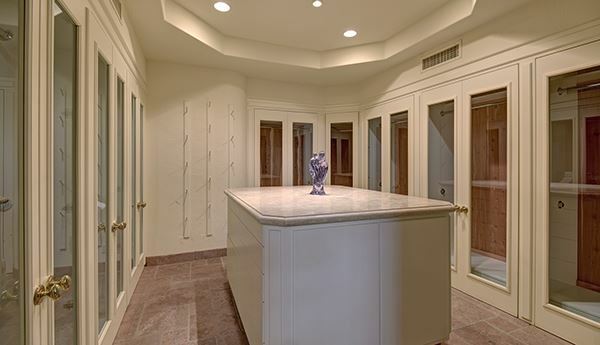 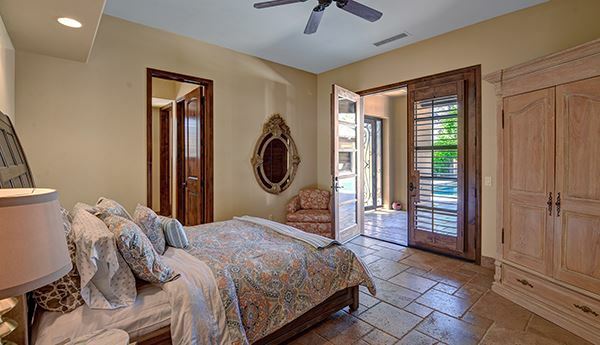 Large master suite with sitting area and fireplace, jetted tub, cedar lined walk in closet and direct access to the pool! 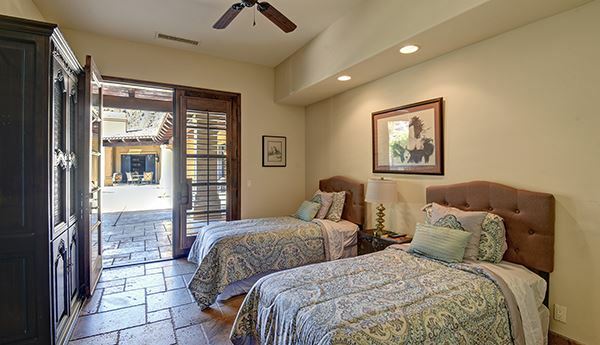 Your guest will love the Casita with sitting room, bedroom and bath! 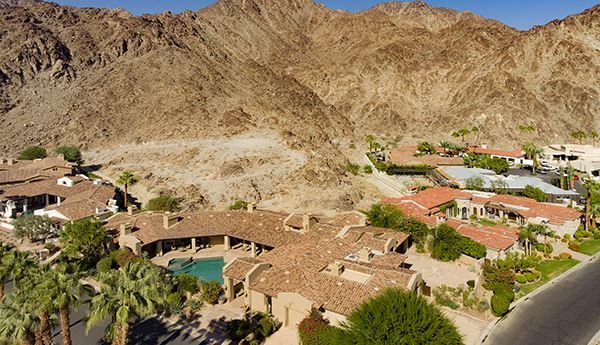 Steps away from the La Quinta Resort and Spa with restaurants, shopping and spa services! 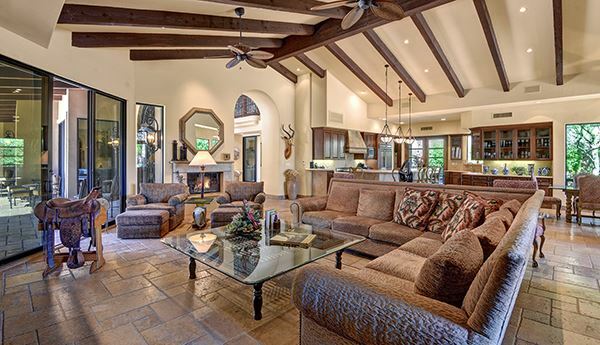 Offered furnished!